...and the people who make it possible. The Guild is currently sponsoring or participating in several fundraisers. Click to learn more! 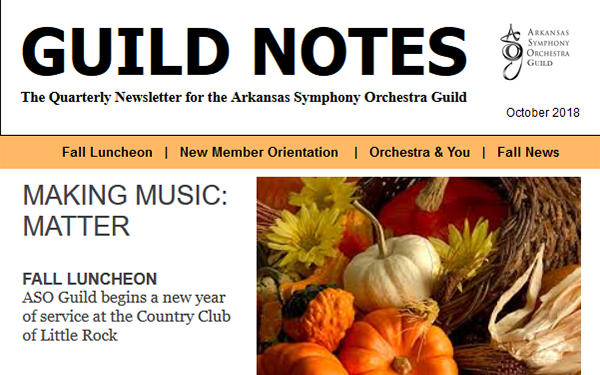 The Guild sends members quarterly newsletters via e-mail. 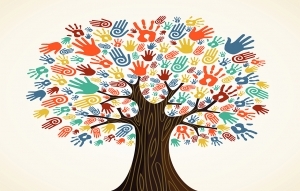 Click to read and learn about Guild events, programs and fundraisers. 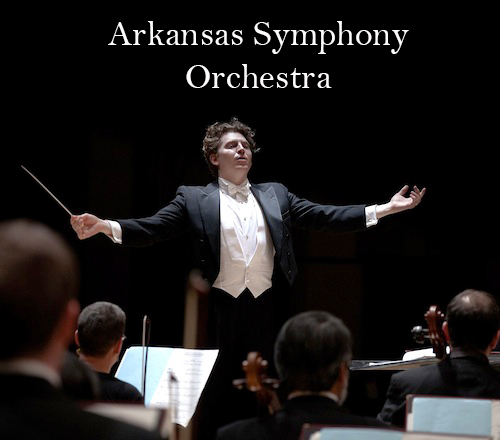 The Arkansas Symphony Orchestra Guild invites you to discover the joy of supporting Arkansas’ most treasured symphonic music ensemble. 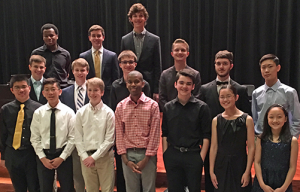 The Stella Boyle Smith Young Artists Competition awards prizes to the most accomplished young musicians in Arkansas. The next competition will take place in April 27, 2019. And we are looking for more just like you!